Boosting Productivity . . . with an Apple a day? IMF State Case For Inclusion, But How To Achieve Inclusion In The Workplace Is Something Else? 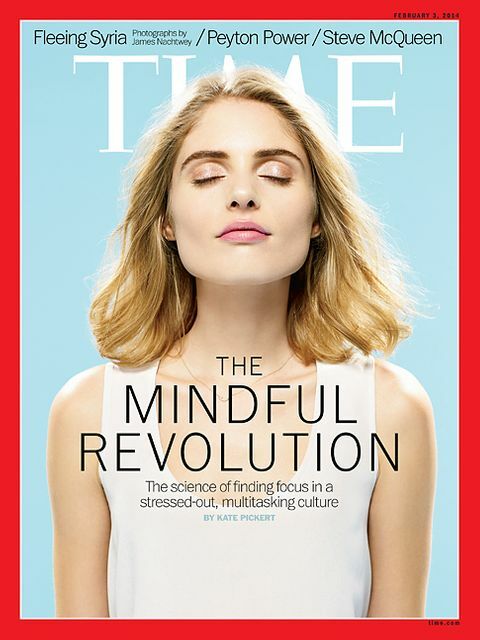 Time Magazine (cover story) raising awareness of Mindfulness! ?